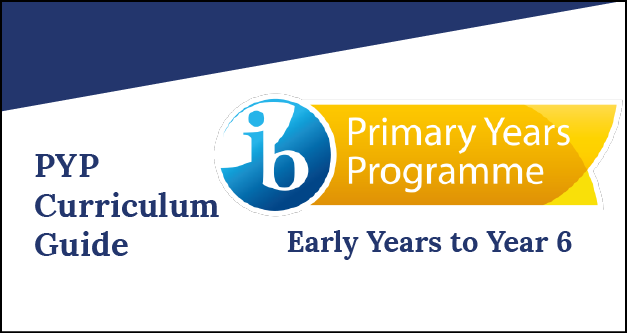 The International Baccalaureate® Primary Years Programme (IBPYP) balances the acquisition of significant and relevant knowledge and skills, the development of conceptual understandings, the formation of personal, positive attitudes and the capacity to take responsible action. It focuses on the development of the whole child as an inquirer both in the classroom and in the world outside. By ensuring that learning is engaging, relevant, challenging and significant, we set out to meet the diverse needs of the students through the PYP, informed by the values in the IB learner profile. The early years of a child's education is vital to their future success, setting foundations academically as well as personally and socially. We recognise that each child is unique, tailoring learning through careful observation and documentation of student progress. Our classrooms and learning environments are carefully resourced to enrich learning opportunities for children aged 3 through 7. The early years classrooms follow a play-based curriculum, acknowledging the social and emotional development that takes place when students participate in uninterrupted and purposeful play. The Junior Years at Chatsworth give students a chance to shine and grow as individual learners. The skills and attributes developed in the Early Years are immediately put to use, with students taking ownership of their learning, creating rich inquiries and achieving personal and academic goals. Junior Years students mature as leaders, taking responsibility for school projects, action groups and community events. The final year of Junior Years culminates in a PYP Exhibition, a powerful celebration and showcase of student learning and development. Our language curriculum is balanced and challenging, permeating into all subject areas, developing our students as inquiry learners. We nurture an appreciation of language in its many forms by learning language, about language and through language. Listening, speaking, reading, writing, viewing and presenting skills and language outcomes are embedded into daily curriculum planning and assessment. Chatsworth offers comprehensive EAL (English as an Additional Language) support to students who are not native English speakers. English is our language of classroom instruction. We aim to support all EAL students, helping them to meet classroom learning outcomes, supporting them to actively participate in the wider Chatsworth community. At Chatsworth, students become confident in the language of mathematics, using it as a way of thinking, instead of a series of facts and equations to be memorised. Mathematics is a vehicle to support inquiry, helping students to make sense of the world. 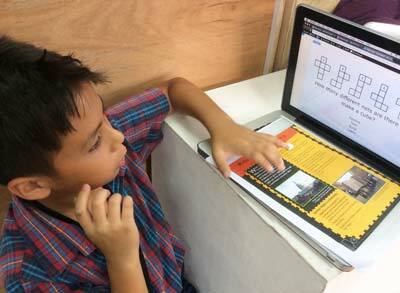 Our mathematics curriculum and instruction is inquiry-based, child centered and hands-on. All teachers differentiate mathematics teaching and learning to accommodate for the range of learning styles and abilities within their class. At Chatsworth, science leads learners to appreciate and see the world as scientists. We encourage curiosity and ingenuity, enabling students to develop understandings of the world. Scientific outcomes and understandings are embedded into inquiry units across the school. 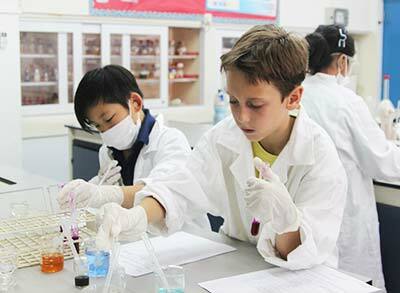 Students develop specific scientific skills, exploring rich content relevant to this subject area. Social studies guides students towards a deeper understanding of themselves, others, and of their place in a global society. At Chatsworth, Social Studies provides opportunities for students to think about human behaviour and activity objectively and sensitively. Social Studies outcomes are embedded into transdisciplinary inquiry units across the school. Students develop specific social studies skills which allow for personal inquiry and lead to responsible action. Mandarin is taught as an additional language to all students in K - Year 2. 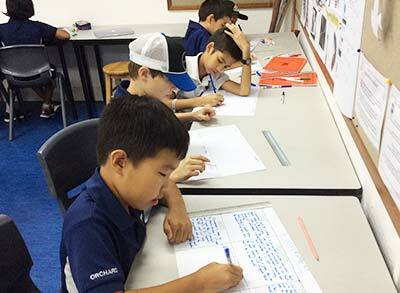 In Year 3 onwards, students choose to continue studying either French or Mandarin. Students are introduced to the fundamental skills and knowledge essential for learning Mandarin through inquiry-based activities. Mandarin also exposes our students to Chinese culture, helping them to be appreciative and open-minded communicators. French is taught as an additional language to all students in K - Year 2. 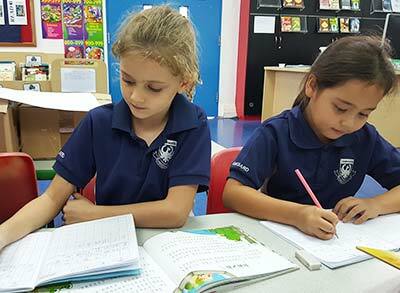 In Year 3 onwards, students choose to continue studying either French or Mandarin. 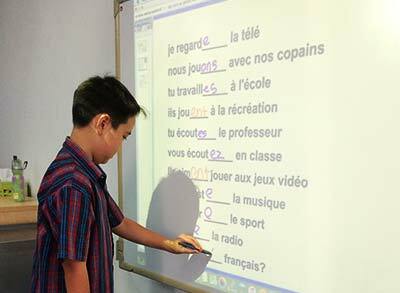 Through a variety of activities, students are exposed to French culture and language, developing students to be appreciative, courageous and open-minded communicators. The Arts are important and creative subject areas through which Chatsworth students can express themselves in unique and personal ways. 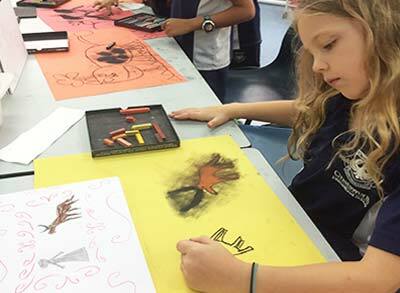 While some of these disciplines are taught as stand alone subject areas, Drama, Music, Visual Arts and Dance are all tightly woven into units of inquiry, allowing students to reflect, create and celebrate their learning and thinking. At Chatsworth we endeavour to develop a combination of transferable skills promoting physical and personal development. Students participate in a wide range of sports, activities, games and physical pursuits, developing their personal fitness and motor skills while refining their social and communication skills. 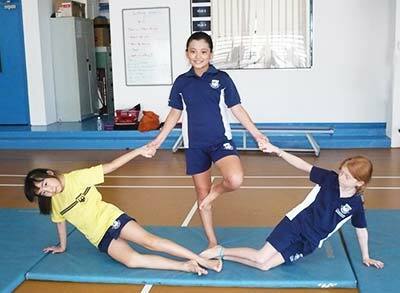 Students work towards both individual and team goals, experiencing achievement and personal success. pitched and non-pitched instruments, composing a piece of music and reading notation that will showcase their creativity and confidence as well. Different tasks are given to challenge and motivate the students to become lifelong learners in musical art both as participants and audience members. 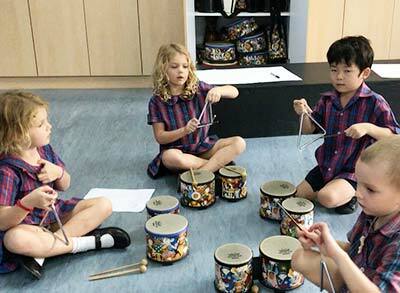 All primary students have one music lesson per week. 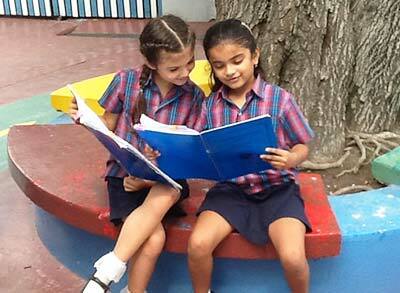 For more information, please refer to our PYP Curriculum Guide.